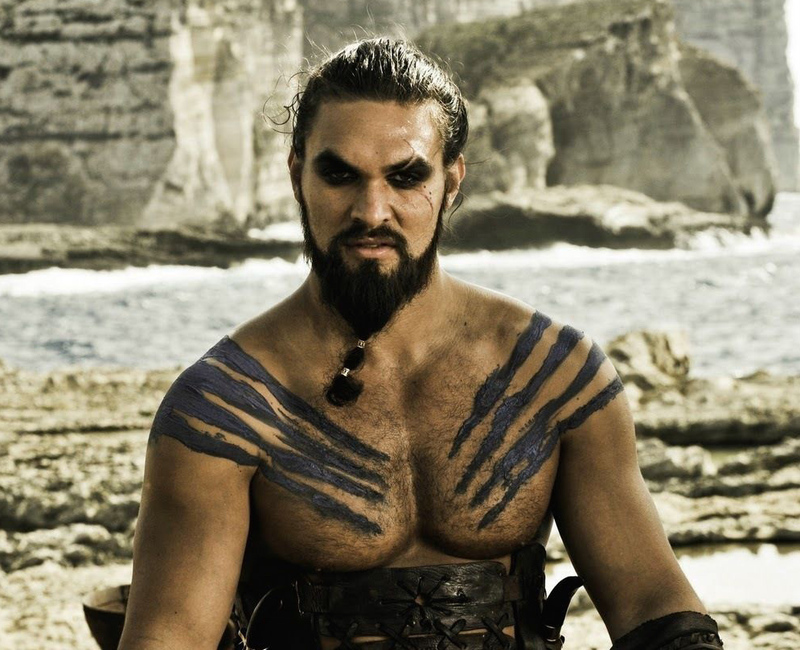 Though Jason Momoa uses Instagram to show off behind-the-scenes Game of Thrones photos and to celebrate his super cute kids, he hardly ever posts photos of his wife Lisa Bonet (aka The Cosby Show’s Denise Huxtable). Yet, a few hours ago, Jason gave us a rare gem of him and his lady – and we think it’s the most beautiful thing we’ve ever seen. They. Are. The. Best. However, this isn’t the first (or second… or third) time we’ve seen Jason share his love for Guinness on Instagram. We’re glad this is something Lisa and Jason can share, too. But it isn’t all they have in common. These two are also passionate about the environment. And most importantly, both Lisa and Jason seem to cherish family. Ultimately, it seems that Jason’s dreams came true and we couldn’t be happier for him (especially if that means we get to see more pics of him and Lisa living their beautiful lives).